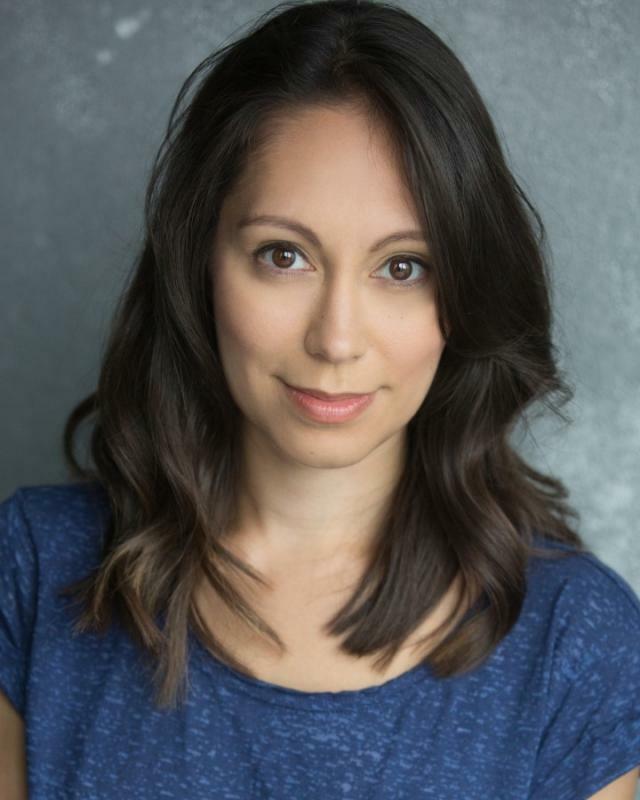 Professional actress with a range of leading theatre, radio and film credits, including West-End and No.1 national touring productions. Based in London and South Wales, half-Welsh and half Filipino in ethnicity. Most recently appeared as Ensemble/Cover Dea, Queen and Lady Trelaw in the West End transfer of Bristol Old Vic's 'The Grinning Man'. 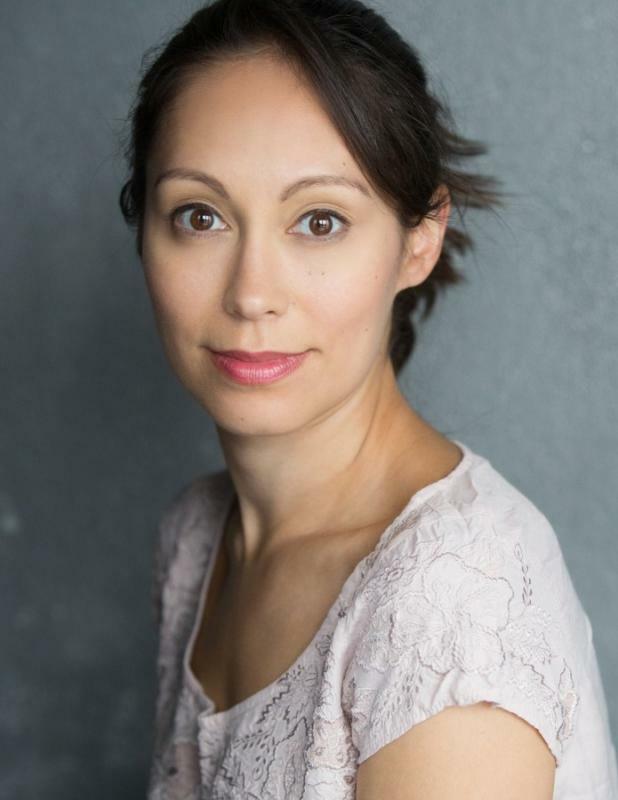 Previous roles include 'Cosette' in Les Miserables (West-End), Tuptim in 'King and I' (Curve Theatre and national tour) and High School Musical (West End and national tour). Also recently seen in short film Warning Signs (Core Four Productions) officially selected for the Raindance Film Festival. Feature film Temptation is due for release late 2018. Pursued a career in PR between 2013 and 2017, hence the acting CV gap during these years. Returned to acting early 2017. Basic jazz, ballet and tap.